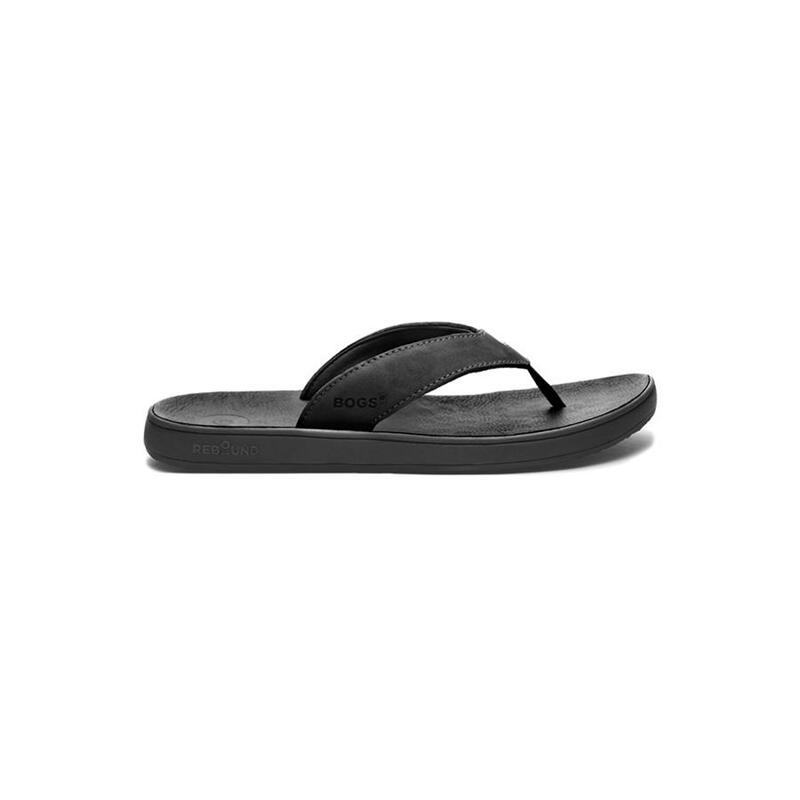 A clean, simple sandal with comfort and style built into every step. Far more than a humble flip flop, the Hudson is loaded with a waterproof nubuck leather strap with a Neo-Tech lining. The 100% Rebound cushioning outsole compresses and bounces back keeping you comfortable for the long days of summer.